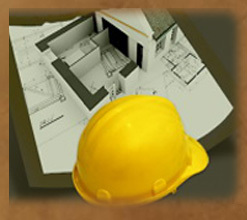 Specializing in custom homes and remodels as well as light commercial tenant improvement projects. 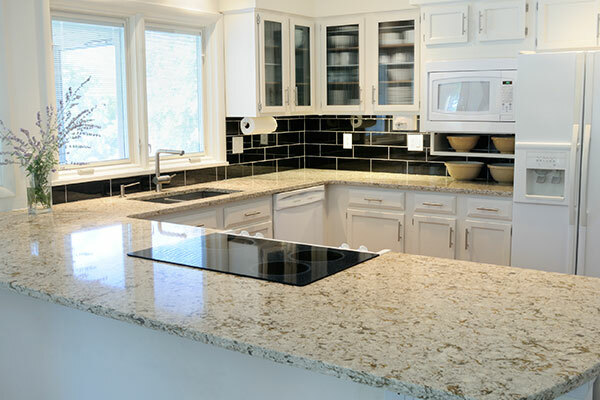  At Aragon Construction we take pride in providing top quality supervised craftsmanship as well as material suppliers and are committed to our customers. 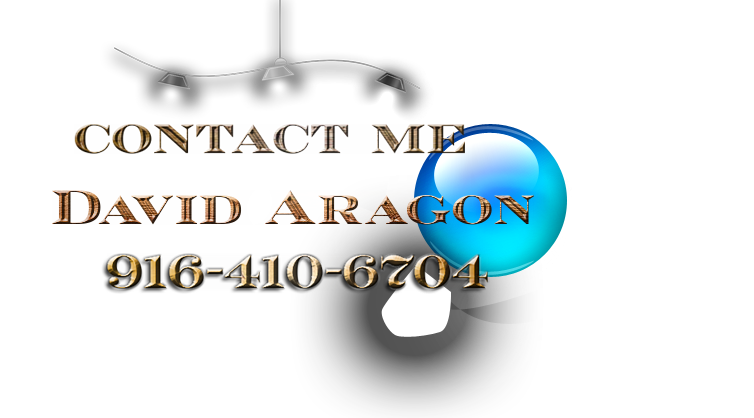 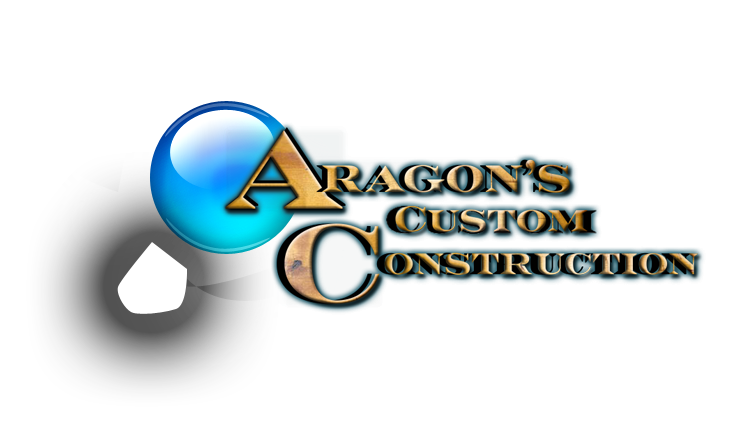 ​At Aragon's Custom Construction it's always a positive one.